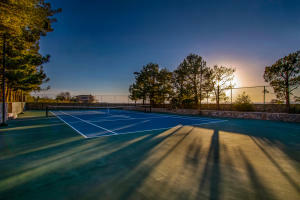 Courtesy of Alex Cordova, REALTY ONE GROUP MENDEZ BURK. 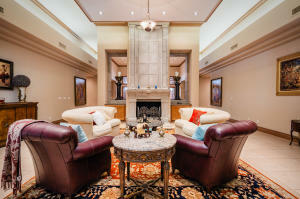 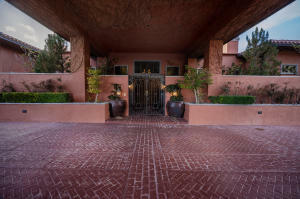 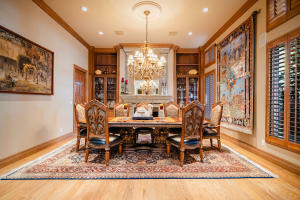 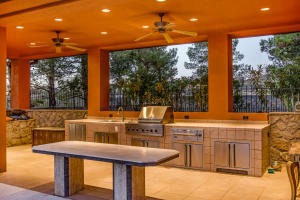 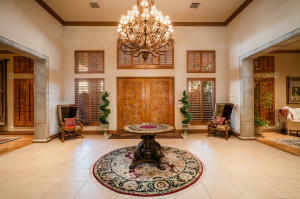 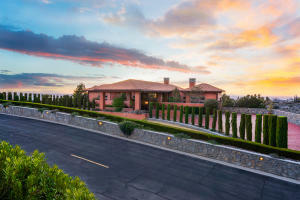 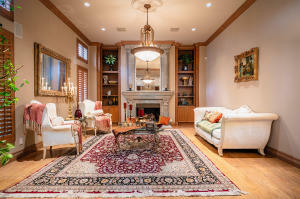 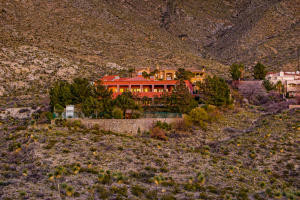 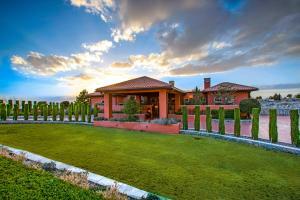 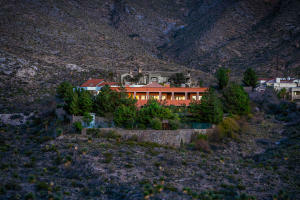 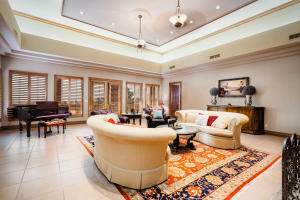 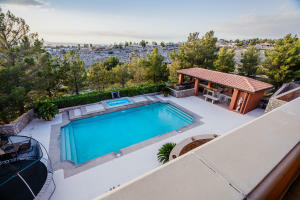 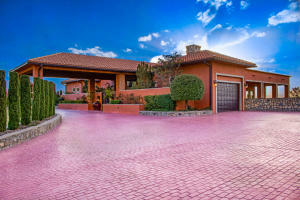 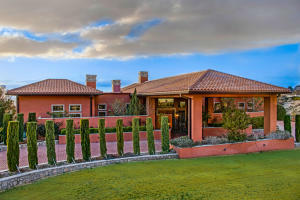 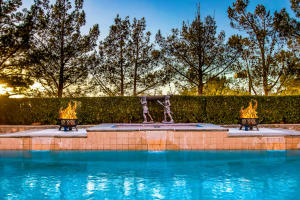 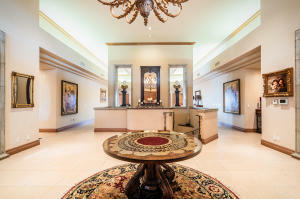 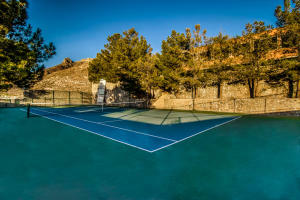 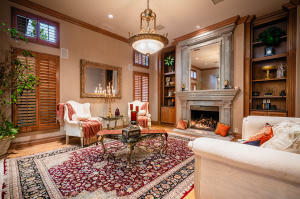 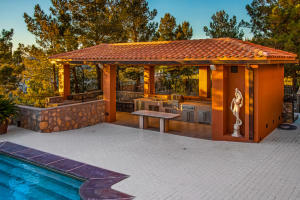 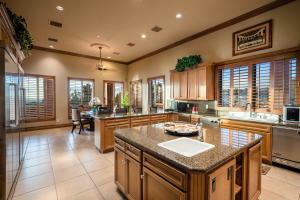 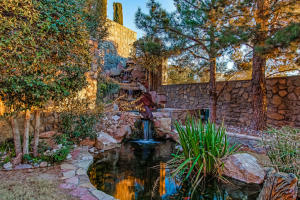 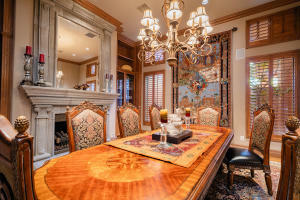 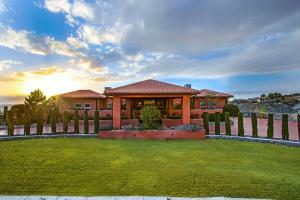 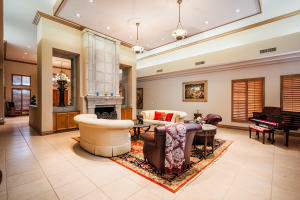 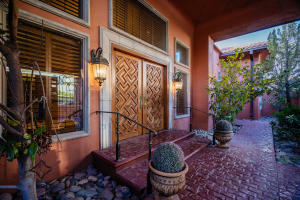 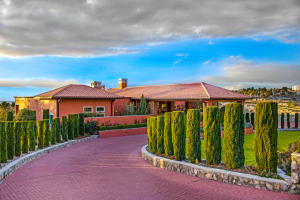 Please, send me more information on this property: MLS# 803935 – $2,899,999 – 311 Camino Estancias Drive, El Paso, TX 79912. 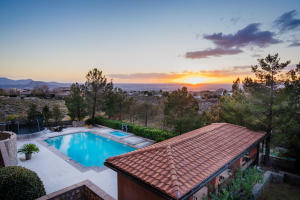 I would like to schedule a private showing for this property: MLS# 803935 – $2,899,999 – 311 Camino Estancias Drive, El Paso, TX 79912.